Despite the cute hypothesis that in doing so I risk damning the human race to eternal underachievement, I’m going out on a limb today and encouraging computer gaming. 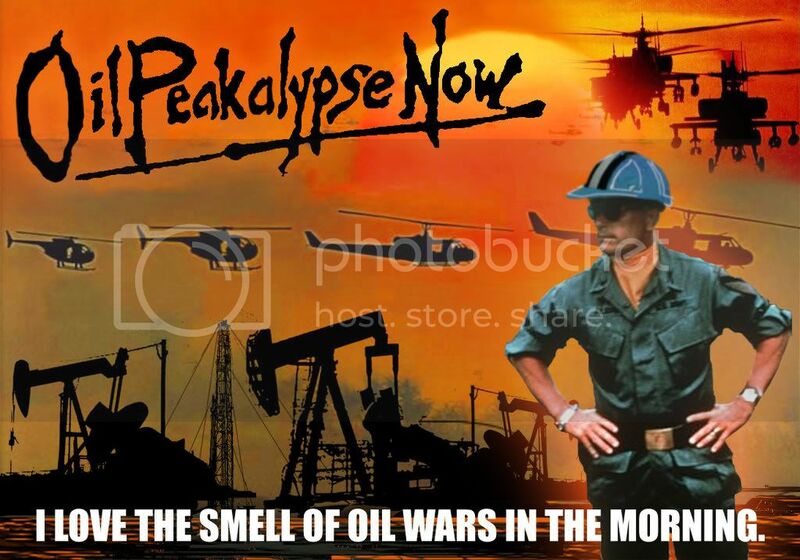 I fancy the entertainment value of Oiligarchy might just do as much to shift the cultural stories around peak oil as a hundred carefully-crafted essays. It’s free, easy, doesn’t take long to play through and it might just raise a smile or two! Give it a go below the cut. Edit – over 1.5 million plays in the first month since launch! what is the best video game to play on your PS2? How to contact with EmbarcaderoMan? Thanks a lot. And Respect!